Gina is a sophomore at Dartmouth College, majoring in Art History and minoring in Anthropology. She has plans to go to medical school after graduation. 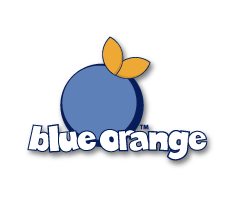 Gina is currently a marketing intern for Blue Orange. Congratulations to The Apple Tree on their Amazing Holiday Display!